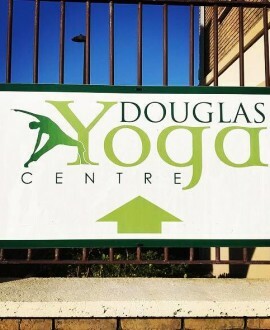 Douglas Yoga Centre is a purpose built yoga studio located in Maryborough Hill, Douglas, Cork. Yoga is a 5000 year old discipline that originated in India. 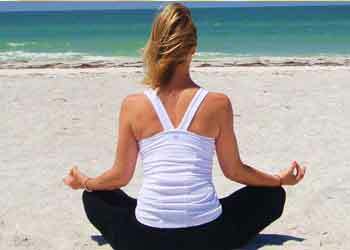 It comprises physical practices that strengthen and open up the body, breathing practices, meditation and relaxation. 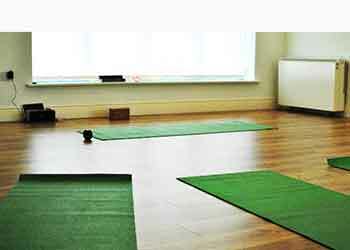 The word yoga means “union” in Sanskrit, the language of ancient India where yoga originated. We can think of the union occurring between the mind, body and spirit. More here. We offer classes for all levels of ability from beginners to more experienced. 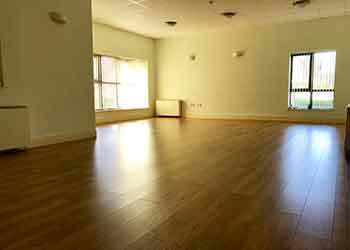 * To book a class please check the schedule and contact the individual teacher. 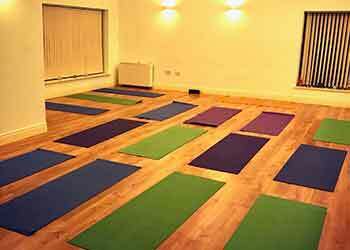 We offer One to One Yoga for Stress and Anxiety and One to One Yoga for Eating Disorders. 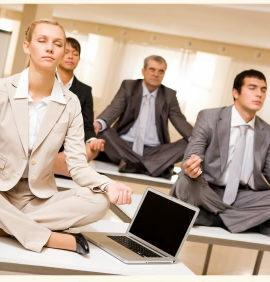 Corporate Yoga classes are also available with Louise. 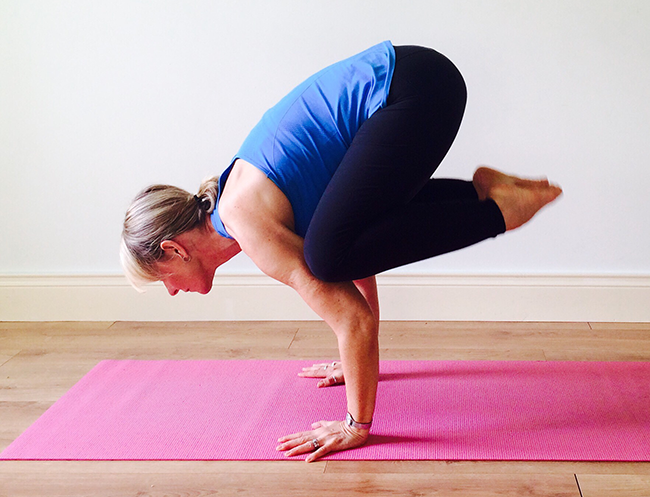 Subscribe to keep up to date with news,views and yoga stuff.